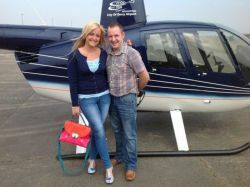 Cutting Edge Helicopters is Northern Ireland's premier helicopter charter company. We specialise in helicopter charter, whether you need to be at your destination swiftly or fancy treating yourself and others to a special lunch that won't be forgotten. If you would like a quote for a helicopter charter, simply complete our charter request form by clicking here and we will endeavour to respond within 48 hours. Why not take a look at some of the work we do. Want to arrive in style on your special day? 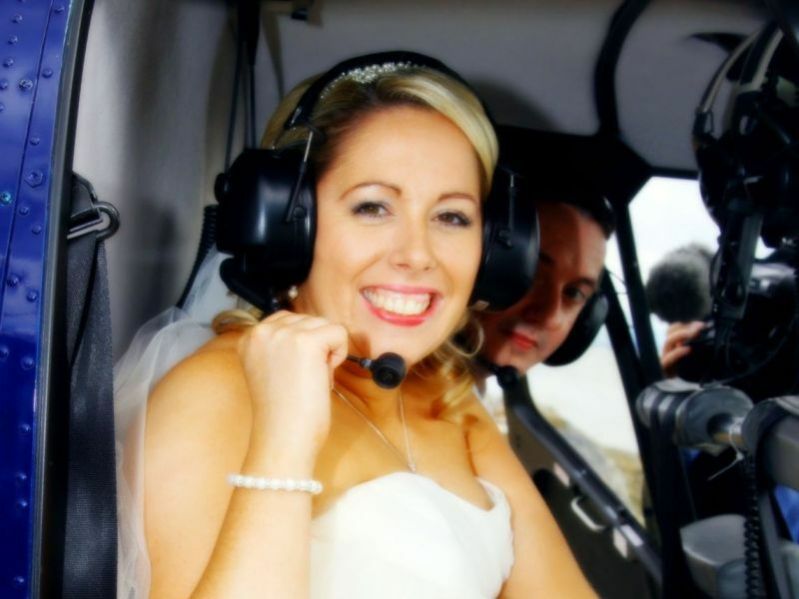 Chartering a helicopter on your wedding day can really put the icing on the cake. At Cutting Edge we pride ourselves on service, allowing you to sit back and enjoy your special day. Arriving in a helicopter will provide you with memories you'll never forget, as well as making fantastic wedding photo opportunities, whether on the ground or in the air. For a quote for your special day, just give us a call or complete our online quote form. 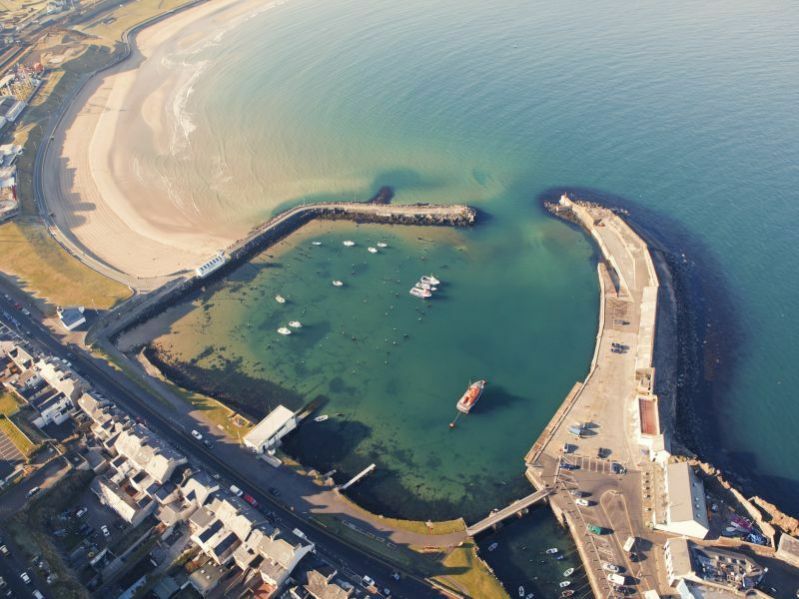 Looking to get aerial photos or video of your property or business? 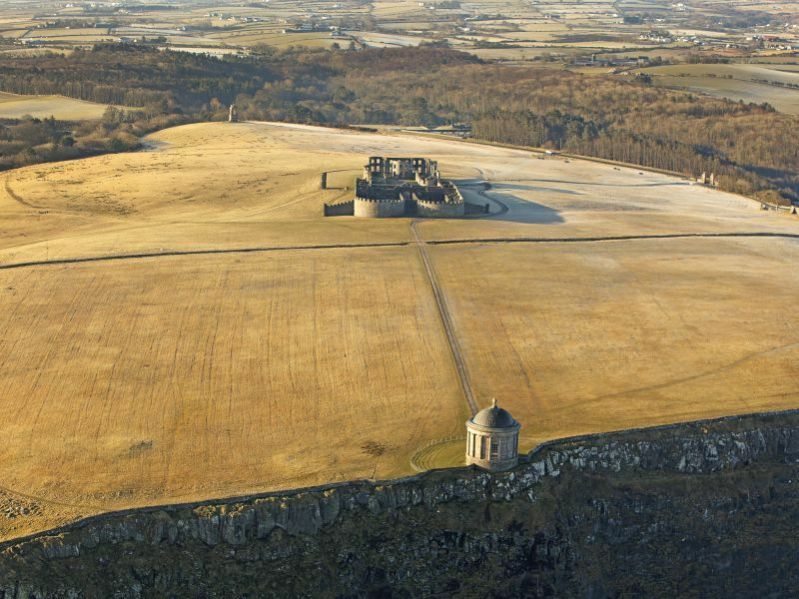 Cutting Edge Helicopter are highly experienced at getting you the shots you need. With satisfied customers ranging from the BBC and UTV we are the only company to work with. 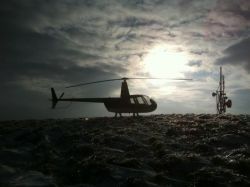 We use one of our Robinson R44 helicopters with a removed passenger door enabling incredible footage to be captured. We can even provide experienced photographers and videographers to take your footage. 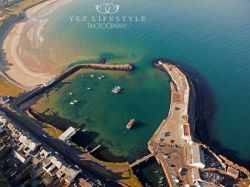 For a quote for any type of aerial photography and filming, just give us a call or complete our online quote form. Do you want to surprise that special somebody and pop the question? Are you looking for a unique and memorable way to get engaged? 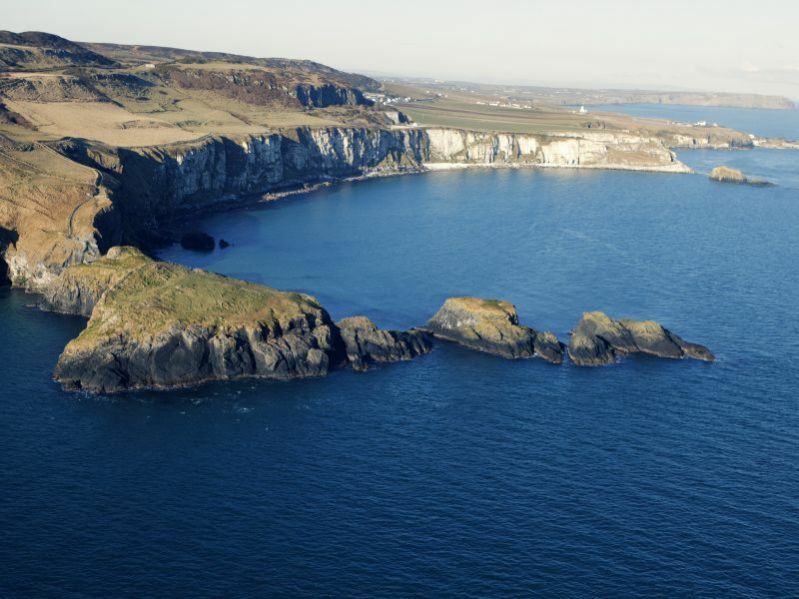 With Cutting Edge Helicopters you can take a private charter over a memorable place or along the stunning North Coast and ask that special question. 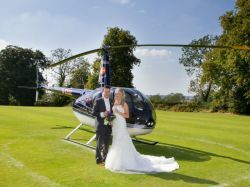 Our Robinson R44 helicopter can provide three passenger seats providing room for a photographer or somebody else you want to witness a special day. 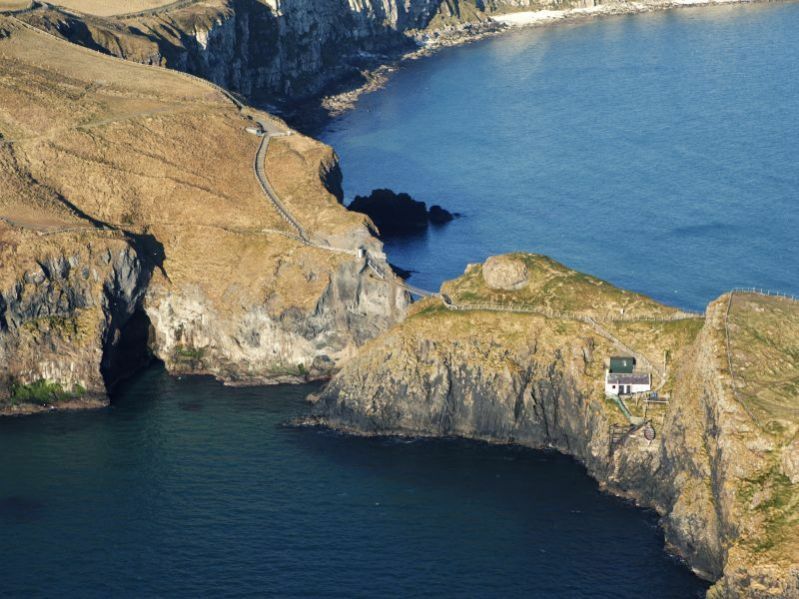 We can provide aerial survey of many types of pipeline, aerial mast, power line, wind turbine and much more. Often we have provided assistance to aerial mast companies such as Arqiva moving parts and personnel on site swiftly and effectively. With room for 3 observers or engineers as well as the pilot we can provide the service you require. For a quote for our services, just give us a call or complete our online quote form. Are you looking to treat that somebody special for their birthday or anniversary? 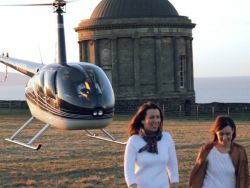 Then why not hire one of our helicopters for a Heli Dining charter. With a number of incredible restaurants around Ireland, it will make for a day to remember. 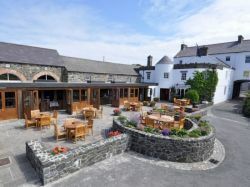 We often work with a number of restaurants such as the Bushmills Inn and can arrange bookings as well as the helicopter charter. Prices start from £450. Please call us or complete our online quote form for further information. 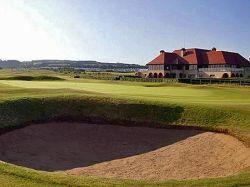 Northern Ireland has a number of famous sporting events throughout the year. We can provide helicopter charter for you or your clients to make it a day to remember. From golf to motor racing we can arrange transport to your event. With a number of helicopters in our fleet, we can provide flights for your every need. For a quote for your charter, just give us a call or complete our online quote form. For VIP clients time is everything. Our Private charter service provides a swift and effective way to move important staff around the country. From business meetings to corporate days we can meet your every needs. Our Helicopters can be chartered for one short trip or for full day corporate experiences. 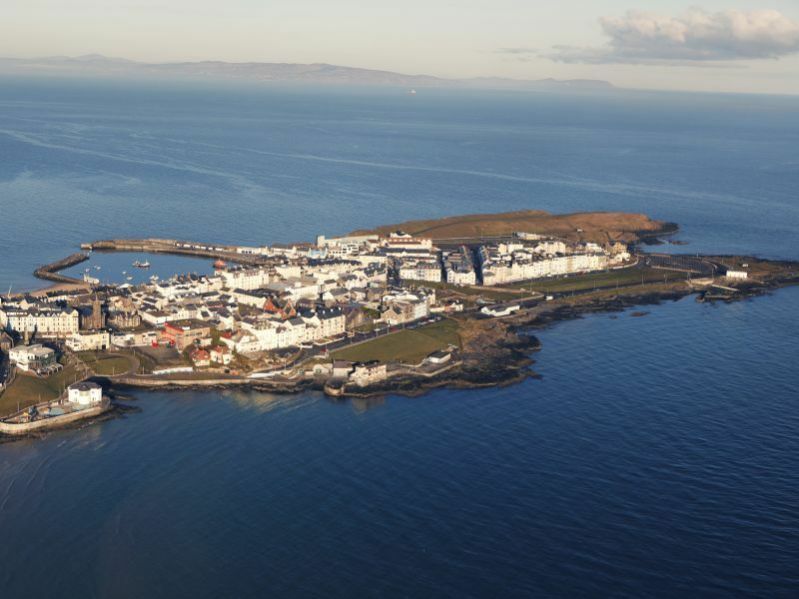 For a Private charter, please complete our online request form or call us on 0287181255.